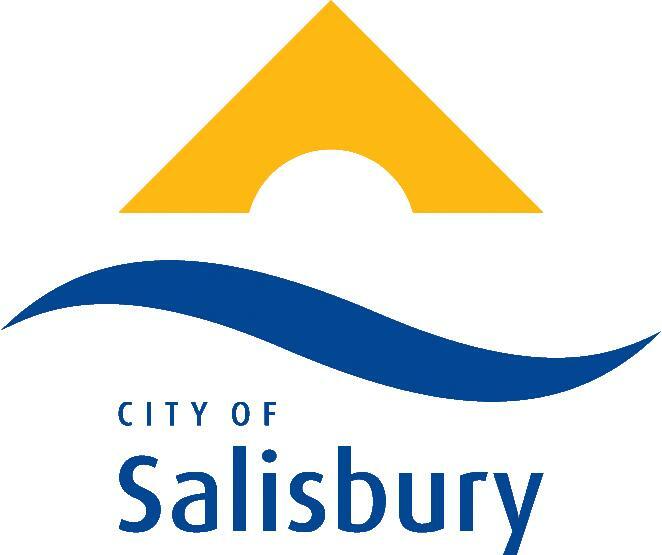 ICE WaRM is proud to have sponsored the City of Salisbury Watershed Art Prize since 2009. This annual community event encourages the awareness of water as a precious resource and invites South Australian artists to explore water conservation and the role it plays in creating a more liveable environment. To celebrate our principle sponsorship for the tenth year running, ICE WaRM marked the occasion with an additional 10 Year Exhibition showcasing past winners from 2009 – 2017. “The Night Watch” is the title of the 2018 winning art work painted by Gerhard Ritter. ICE WaRM has been a member of the Water Industry Alliance (WIA) since 2003 and a continuous sponsor of the Smart Water Awards for the past 12 years. In 2018 WIA celebrated two decades of experience in promoting the businesses of the South Australian water industry, facilitating collaboration, advancing public policy and advocating for the industry. WIA is unique in Australia, providing a connection between water services and solutions domestically and internationally. ICE WaRM congratulates the Mayor of Salisbury, Ms Gillian Aldridge, who received a Medal of the Order of Australia for service to the community and local government. Watch out for the pelicans! “The Night Watch” is the title of Gerhard Ritter’s winning art work in the City of Salisbury, 2018 Watershed Art Prize. Winners and shortlisted entries for the prestigious City of Salisbury Watershed Art Prize 2017 will be unveiled at John Harvey Gallery in Adelaide on Friday 28th April. 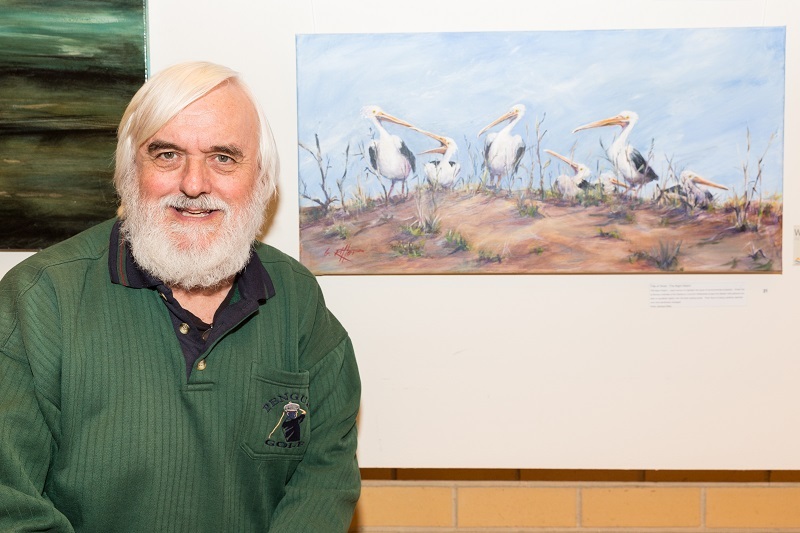 ICE WaRM (International Centre of Excellence in Water Resources Management) is delighted to continue to support the City of Salisbury’s Watershed Art Prize for the ninth year running as Principal Sponsor. 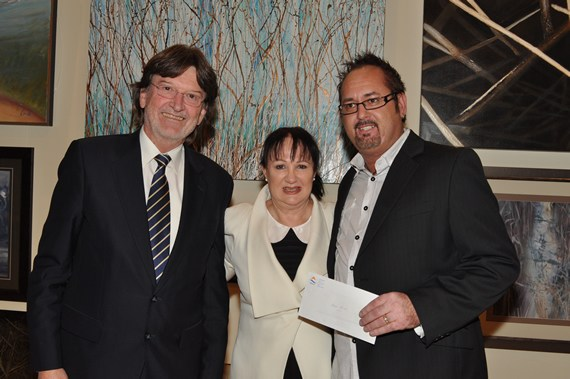 South Australian artist, Hans Koppan, has won the 2010 Watershed Art Prize, heading a field of 78 entries from across South Australia. 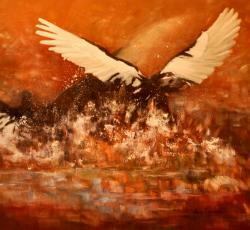 His winning entry,Touch Down (pictured), is an oil on canvas piece. The judging panel included Councillor Jana Isemonger,representing the Mayor of Salisbury Gillian Aldridge, ICE WaRM Chief Executive Richard Hopkins and Russell Starke OAM, Director of Greenhill Galleries. View more posts tagged "Watershed Art Prize"